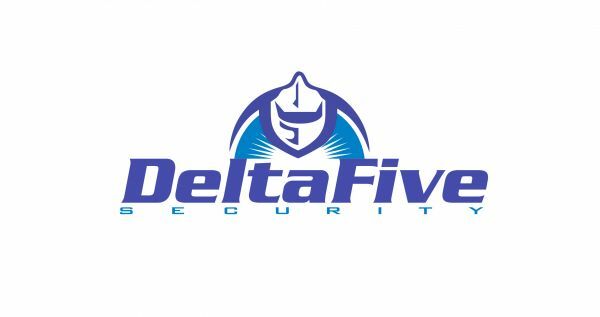 Delta Five Security specializes in professional Security Services in Miami, Florida. We provide security to those that demand a higher, more sophisticated level of security. Our security services are rendered for Commercial Building, Residential, Special Events, Construction Sites, and more. Our Licensed trained armed or unarmed guards are ready to serve you in the tri-county area of Miami Dade, Broward and Palm Beach counties. We have provided or are currently providing security services to critical infrastructure facilities like Miami International Airport, Opa Locka Airport, Water & Sewer Plants, Miami-Dade Transit System, Public Libraries, Parks and Marinas, Municipal Buildings, Communication Towers and Facilities. Stop Vandals. Stop Thieves. Stop Employee Theft. Request the Security Guru’s FREE Security Audit! Call us NOW (954) 507-4287 to get your FREE 32 Point. Diamond Security is the number one security services company in south florida with a thriving security guard and concierge service.